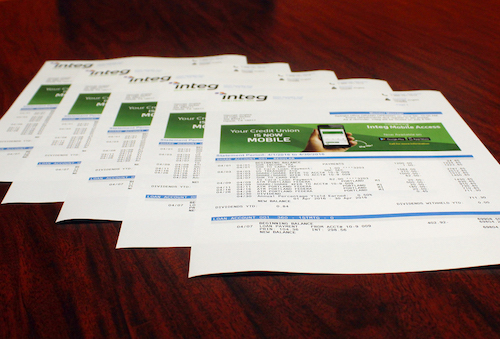 Integ’s Statement Printing Service is now known as Integrity Statements. Check out our new website to learn more. 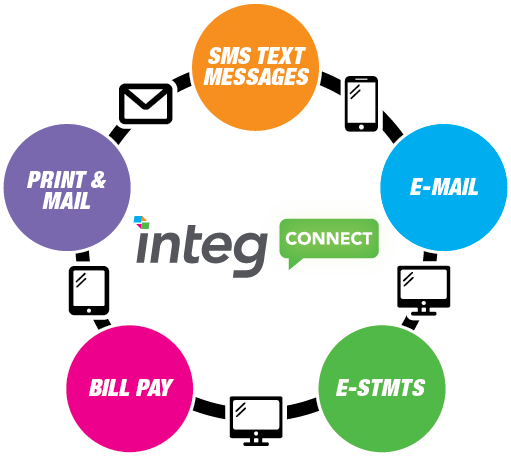 When you partner with Integ, you are set up to succeed. Our distinct processes and technology integrate with your own system to make statement printing plus fulfillment a seamless and secure part of your everyday business. Most importantly, Integ maintains current SSAE 16 Certification, assuring you of the highest security levels when handling your sensitive information. 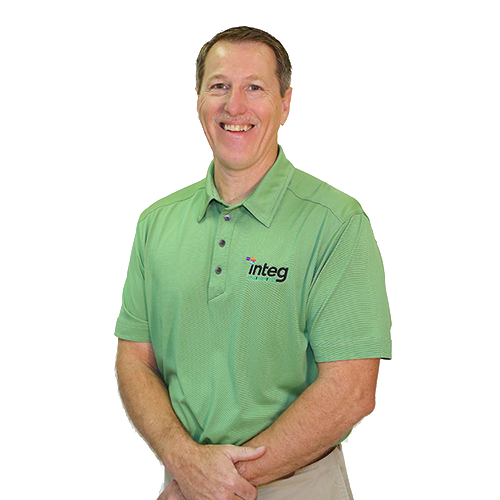 In an age where security is a paramount issue, Integ strives to be as secure as possible, so that you (and your customers) can rest easy. Manage and synchronize your multi-channel e-delivery of statements and notices with your traditional print mailings or as unique delivery schedules. Seamlessly deliver statements, inserts, variable images, videos and web ads from a single integrated platform. Our transactional output services can act as an end-to-end solution, or as the print and digital output component to fill a solution gap in your overall processing system. We accept a wide range of data formats, document image formats, and pre-spooled document image from core processing providers. Your customer service representative guides you personally in identifying the scope of your project. Together, we develop a clear proposal by establishing a critical path to success. This critical path specifies development, testing, production, reporting, security, compliance, and an estimate for your project. As we execute the critical path, Integ will assist you in collaborating the data provider, design, development and compliance aspects of the project. Integ will continually monitor and report the production status of your project. For a full list of our Privacy Accreditations, please click here. For more information, contact our statement printing department at 254-722-6548.